International Market Square, IMS LOFTS is Minnesota’s largest renovated building and is a showroom for architects and builders. Consisting of 97 converted condos located on the south west quadrant of downtown, and is only a short walk to Loring Park, Guthrie Theatre and the sculpture gardens. International Market Square Features any elements were converted to loft living, offering tall windows, exposed brick, and hardwood floors. The views from these lofted units are amazing. Guest parking is located at the front entrance. Many guests and agents showing IMS Lofts typically park in the huge parking lot adjacent to the building. The biggest local Farmers market is located only a few steps away in May-Oct. Fresh local produce and dairy products are offered. IMS Lofts do not have heated parking. Home owners and renters park in an outdoor ramp which is secure and monitored. Residents access the ramp directly from the building within. 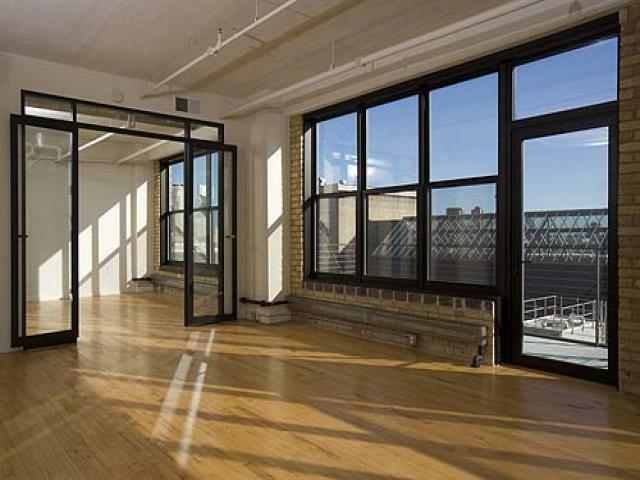 No Gym or party room is offered at IMS Lofts. Many units face the freeway and residents hear rush hour traffic. 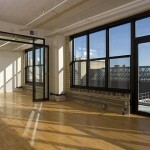 If you're interested in learning more about IMS Lofts for Sale. Contact MPLS LIST today.